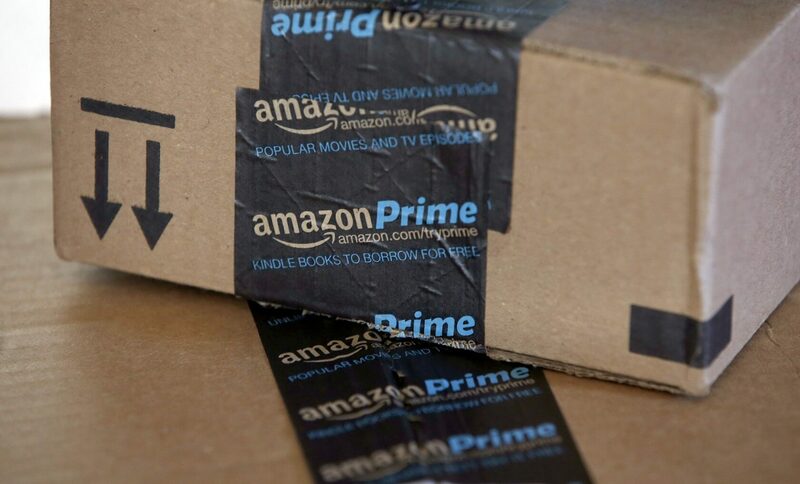 Cutting corners: One attractive perk to being an Amazon Prime member besides the free shipping is discounts on pre-orders for upcoming video games and some newer but already released titles. Well, it appears this membership benefit is going away. Amazon announced today that its 20-percent discount on pre-orders would be discontinued on August 28. In place of the incentive the company will hand out a $10 promotional credit when pre-ordering qualifying games. According to the terms and conditions, it seems that there are more restrictions as compared to the previous perk. The store credit will only come with “select video games.” Customers will have to wait up to 35 days after ordering to receive the gift, which will arrive via email. If those restrictions were not enough, the credit must also be used within 60 days of activation. The change comes as something of a surprise considering that members have enjoyed discounts on pre-orders and select recent releases since 2016. Going from a $12 instant discount on new and upcoming titles to a $10 store credit they have to wait for is liable to be a slap in the face to some of Amazon’s gaming customers. "Promotional Credit expires 60 days after it has been applied to your customer account." It is unclear what has prompted the change in policy. It is likely in response to Best Buy’s decision to shut down its “Gamers Club Unlocked” program. Amazon’s introduction of the Pre-order discounts in 2016 seemed to have been a direct response to Best Buy’s move to slash GCU subscription costs by 70 percent in 2015. The GCU was a subscription-based incentive program that offered gamers 20-percent off on pre-orders and new games. Now that the program has been discontinued, Amazon might not feel it needs to provide discounts anymore as well. However, that is just my hypothesis based on Amazon's past marketing tactics. The continued incentive of offering the occasional $10 store credit may be an interim measure to appease customers until it can see what (if anything) Best Buy does next. If the competition does not introduce another program, Amazon might drop the $10 promotion as well.